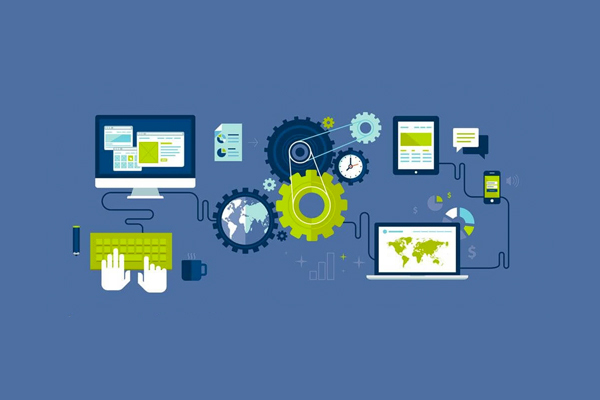 Welcome to this month’s Marketing Automation Report. In this report you will learn about a few apps and features that received a “digital facelift”. Which, in my opinion, is great. Also, let’s not forget to appreciate competition. When marketing software tools push themselves the hardest is when the consumer benefits the greatest. So hopefully for every feature listed below there is a company trying to figure out how to push even further. Understanding that dynamic will ensure that this space keeps growing and developing for the sake of our business success. It has been quite a month at ActiveCampaign. I mentioned earlier this year how refreshing it was to see more product updates shipping more frequently and that trend isn’t slowing down anytime soon. Last month had some major updates to the platform and extended capabilities. Emojis in email subject lines have been one of the highest requested features. I’ll admit, I don’t speak emoji fluently so this update didn’t really get me too excited until I saw how excited everyone else was. I don’t personally have any need to use them in my marketing (I may occasionally use them to do some testing) but overall I just don’t value them enough. However, once this feature launched I did realize that emails I get from booking flights, hotels, or ordering physical products online usually come with some type of emoji in the subject line and they do stand out. In fact, I think I open those types of emails first even if they’re not at the top of my inbox. That alone is reason enough for me to start considering using them more in order to stand out in the inbox. Of course, I recommend doing so sparingly. This is the type of marketing tactic that can get old quick and turn more people away from your product than if you never used them to begin with. From beta to live and in the iTunes store. The Deals CRM iOS mobile app is now available for all customers to download. It gives you the power of managing your contacts and pipelines from the palm of your hand. Managing contacts via iOS device! For basic users without the CRM you can update custom fields, add tags, and add contacts to lists from the app. So if you have any automations that start (or stop) using any of those actions you will be able to trigger those automations from your mobile phone. So if you have any automations that start (or stop) using any of those actions you will be able to trigger those automations from your mobile phone. For Plus account users and up, you get more power. With the ability to manage all of your deals by accessing your pipelines and stages. Sales people around the world rejoiced, but they’re not the only ones that should be experiencing jubilation. If you use the CRM similar to how I do, to automate backend administrative tasks, you should be just as excited. For instance, I use the Deals CRM to manage the scheduling of guest for the ActiveCampaign Podcast. Using the app I can move the deals to their respective stages to ensure I keep a fully booked calendar of interviews. Pretty nice right?! Take a listen to the podcast below where I had the opportunity to interview the mobile team product owner John Morrison to talk more details about the development process of the app. Listen…the only way to describe this feature update is to compare to raising your baby in the dark. Then after years of nurturing someone turns on the lights so you can see in detail what you’ve been growing. That same excitement of seeing your baby for the first time is what I experienced with the new Automations Map feature. This is a HUGE feature update since no other platform comes close to providing this level of visibility to your automations and workflows. Automation Maps is a visual layer that sits on top of your automations to display how they are interconnected. So if you’ve ever used the “Stop an automation” or “Start an automation” action you will be able to see those connections. This is a HUGE feature update since no other platform comes close to providing this level of visibility to your automations and workflows. 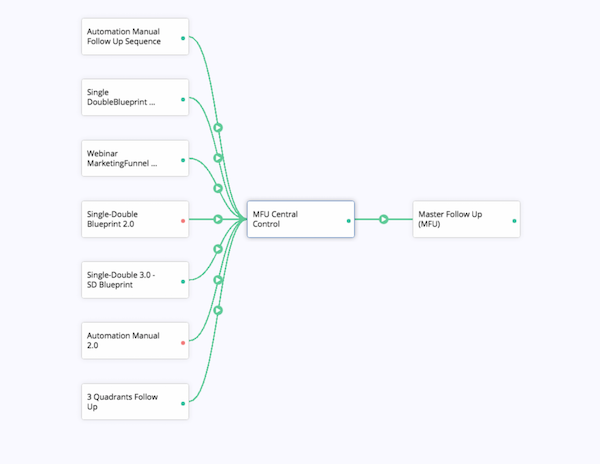 What I’ve had to do in the past is to build a top level flow chart of all my automations. Which I was perfectly fine doing, however, when you make a quick update in AC you have to remember to mirror that update in the flow chart. Needless to say, that didn’t always happen. Thus, I have documents out of sync with one another. Welcome to my life forever Automations Maps. Seems like the sidebar navigation is a trend these days. More and more apps are leveraging the left side as a means of providing access to major parts of their platform. Gmail has joined the club. 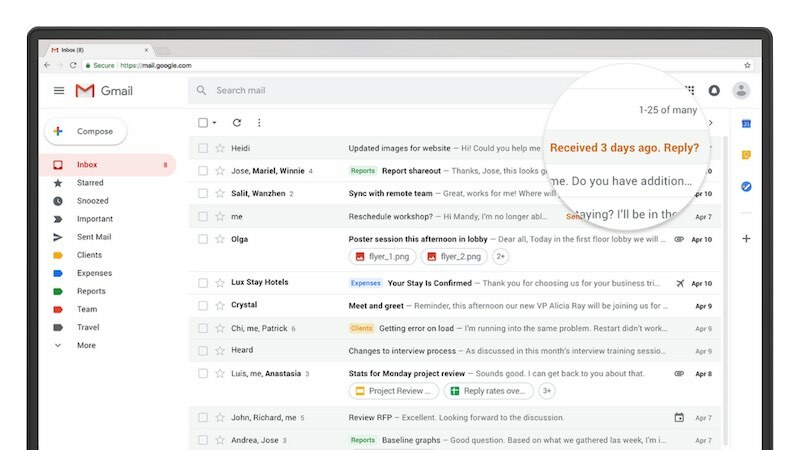 The new Gmail interface gets a visual update that’s a lot easier on the eyes and adds some functionality that makes the email experience more smooth. For starters, the left side panel is now collapsable. I’m not sure how valuable this is since it’s practically impossible to identify your labels (unless you’re using a very consistent color theme). Also, it just doesn’t save enough room on my screen to even consider using. What I probably liked the most is the Google Calendar integration. I can’t count how many times I access my calendar from within my email. Now they’ve provided a widget on the right that, when expanded, shows your entire day’s schedule. One more click and it opens your entire calendar in a new tab. Lastly, they added a snooze function. If you have been a Boomerang for Gmail user you are very familiar with this feature. It allows you to remove a message from your inbox and set a later date and time you would like it to appear again. This is probably the main update that can effect your email marketing efforts since it may take a bit longer for people to open your emails if they’re hitting the snooze options. Something to keep in mind. There are a few other updates as well you can read by visiting the source link below. I’ve been using it for a couple days now and find it very functional and easy to adjust to. It loads slower than the old interface so hopefully it’s just a matter of time before that’s no longer an issue. Make sure you’re subscribed to the podcast! The Global Data Protection Regulation (GDPR) is on its way this month. This is a move by the EU that adds regulations around how contact’s information must be handled. Simply put, it is a regulation that is a step towards mandating you are responsibly handling the data you are collecting and that you are being consistent (and honest) with the type of emails you send. 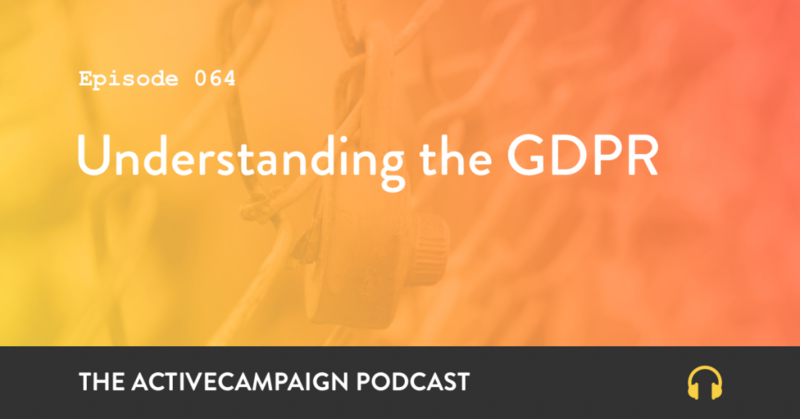 There’s much more to it than that so I sat down with a couple attorneys and talked through the new regulations and how it will impact the business owner who has customers in the EU. I feel a little late to this party. As a Mac user I find myself slowly using the Preview app more and more. Mainly to do basic photo editing and PDF viewing. I found out this week that it can also be used to annotate PDFs and sign documents. By uploading an image or using your trackpad you can create a signature that is stored in the Preview app for you to easily use to sign documents. I have been using HelloSign for any electronic document signing but have decided to start using Preview instead. Now before you go and cancel your online signature software understand that I don’t request signature much from people. Therefore, most of the documents I sign are people sending documents to me. However, if you request signatures and desire to have an electronic timestamp of when a document was signed you will need to continue to use platforms like HelloSign. I have to admit, I’m LOVING the competition going on between Drift and Intercom. Just when you thought Drift was closing the gap by announcing their new email feature, Intercom ups the ante by releasing new messaging features. This new feature is officially called the Business Messenger and it goes far beyond a chat box that appears in the lower right side of your screen. This space is now being called a home screen. And it’s customizable. No longer are you limited to just chat since you can now add multiple applications to display vertically in the new home screen. Some suggestions are a search bar for help documentation, a recent blog post or product update, or scheduling time with someone on your team. They take it a step further and allow you to customize the home screen apps by using logic to display different apps for different contacts based on the actions they’ve taken. Think progressive profiling here. 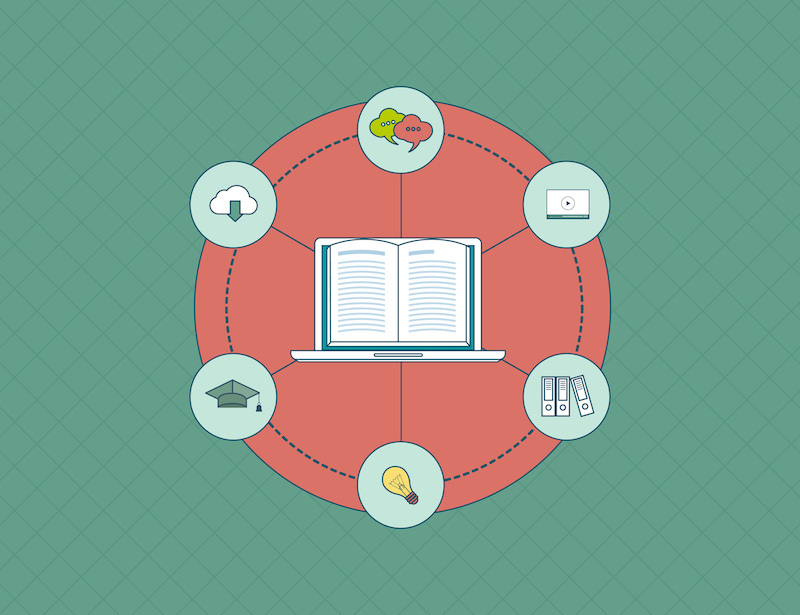 This is going to change how people engage with your site in a good way. Using the Business Messenger you will be able to put the most pertinent information in front of your visitors in a way that is not too obtrusive. For instance, allowing someone to schedule a call with someone on your team is an app that is configured using your Google Calendar. It will automatically hide times that are unavailable and events will be added directly to the appropriate calendar. This is functionality you would normally pay for individually with apps like Acuity Scheduling. 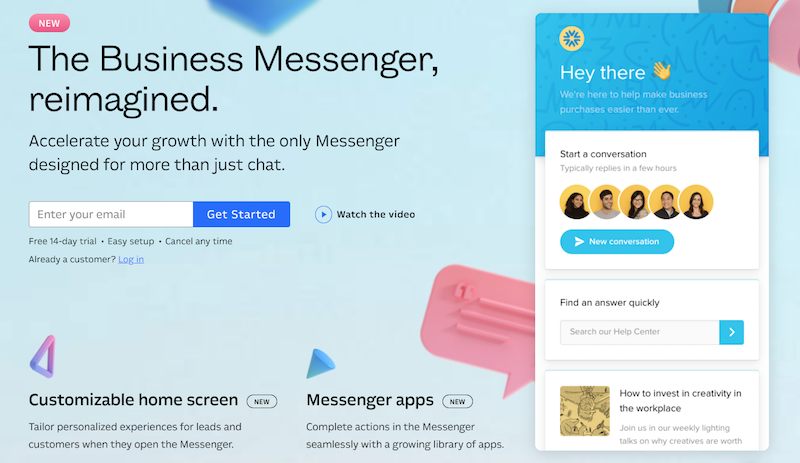 By creating an app market where people can create their own apps for the messenger or use the existing ones, Intercom is showing that they definitely plan on being the leader in onsite messaging for a while. I’m excited to see if the app market takes off. Drift…your move next!